This post is sponsored by Hiland Dairy but the content and opinions expressed here are my own. Get ready for a treat this holiday season with Gluten Free Pumpkin Pie Cupcakes! Thanksgiving is coming up soon, have you noticed that yet? Of course, we have Halloween first, but for me, I’m usually planning out Thanksgiving at this point. 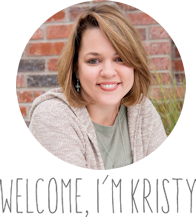 I love to host Thanksgiving, we host each year at our home and I have to admit, I always feel like I need to make everything from scratch or at least mostly. Do you? My mom is definitely more of a store bought person and then she would add a little homemade to it, I am more of a do it all myself type person. I thought I would combine the two of those though for these Gluten Free Pumpkin Pie Cupcakes. Find out your Holiday Style by taking this QUIZ – Plus, you will then be entered to win a $300 gift card! 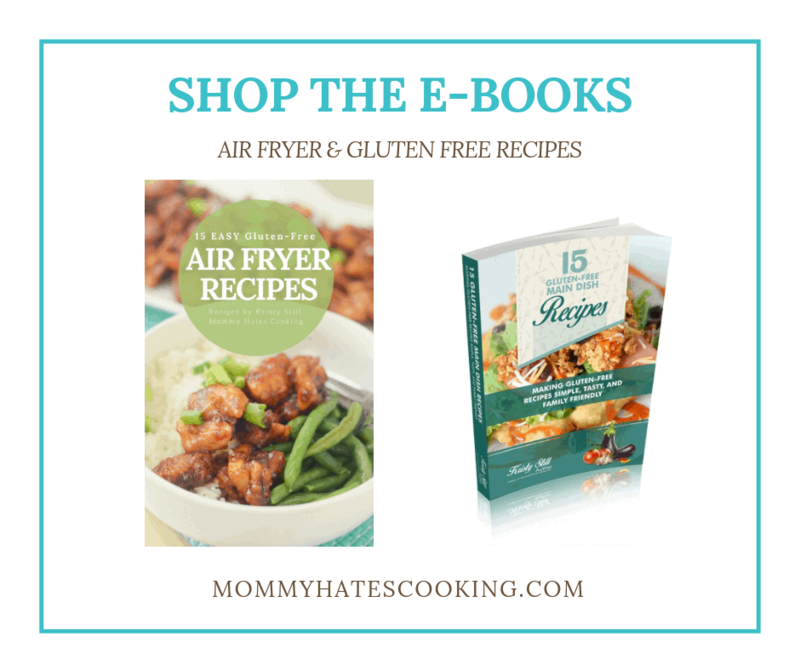 Have you started planning for Thanksgiving? This year we will have all the family over, so it may take some more planning too. 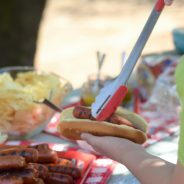 We have to accommodate a variety of allergies, plus making sure that we have some kid-friendly foods plus activities too. There are a wide variety of things I have to keep in mind with planning. 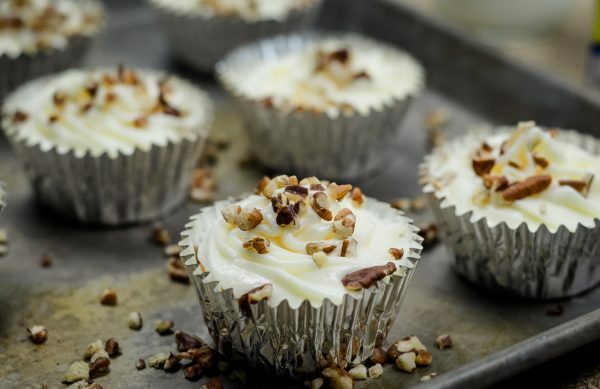 I have found that one thing is to have some great bite size desserts such as cupcakes on hand is a great kid-friendly option that the adults like too. 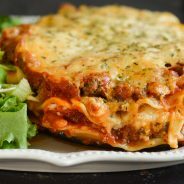 Let’s face it after that big Thanksgiving dinner, we all love the desserts but sometimes you need something that is simple to eat and easy to hold in your hand while enjoy those Thanksgiving day football games. 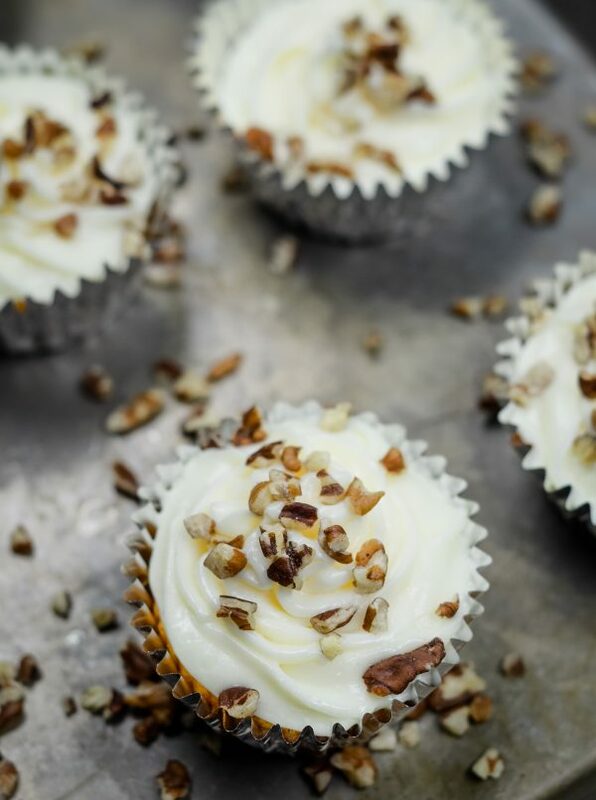 That makes these Gluten Free Pumpkin Pie Cupcakes the perfect option! 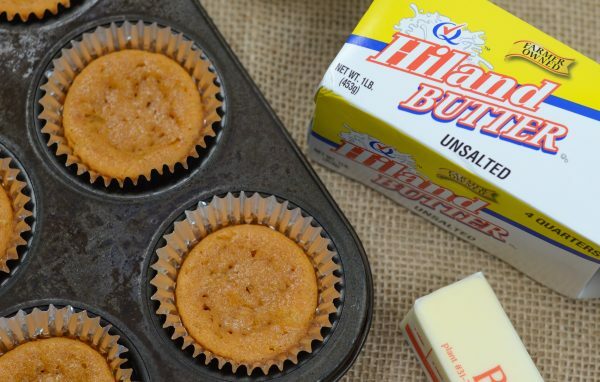 How do you make Gluten Free Pumpkin Pie Cupcakes? 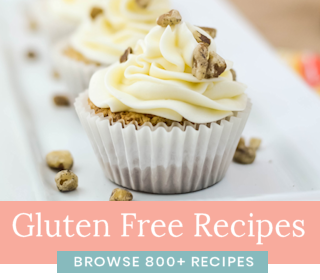 These cupcakes mix several ingredients paired with a gluten free yellow cake mix to create a delicious Gluten Free Pumpkin Pie Cupcake. 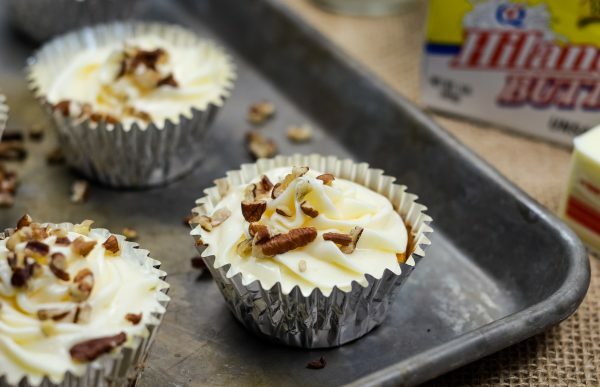 What Products do you need for Pumpkin Pie Cupcakes? 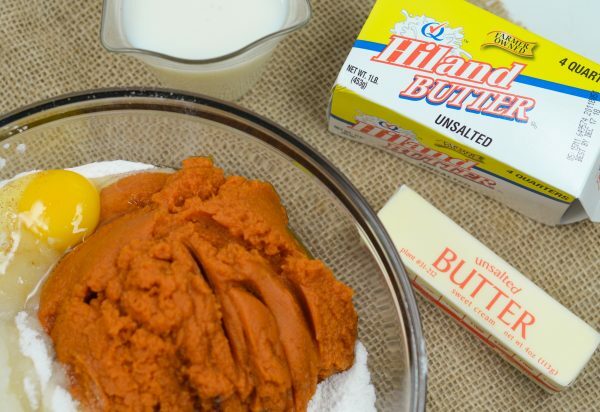 We picked up all of our ingredients at our local grocery store and that includes Hiland Dairy Products. They have exactly what I need to make these Pumpkin Pie Cupcakes. 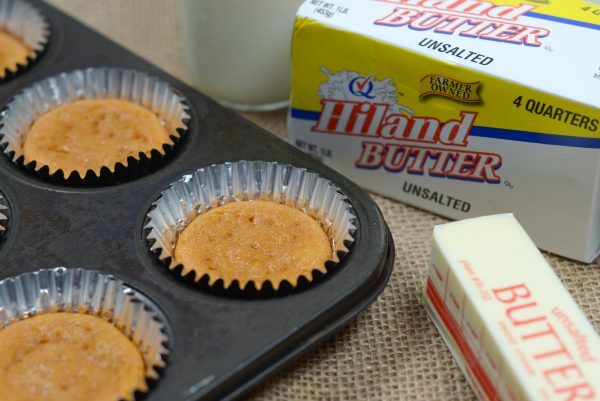 I typically will use the Hiland Dairy Skim Milk to make these along with Hiland Dairy Unsalted Butter. I also always have Hiland Dairy Whipped Cream on hand for Thanksgiving too. 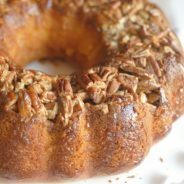 It’s a must have on the traditional pumpkin pie and pecan pie too. I’ll let you in on a secret though a scoop of vanilla ice cream paired with these cupcakes is just a match made in heaven too. These will have a cake texture mixed with a pumpkin pie texture. It’s the best of both worlds. A quick tip, be sure to fill them nearly to the top, they will not rise much. 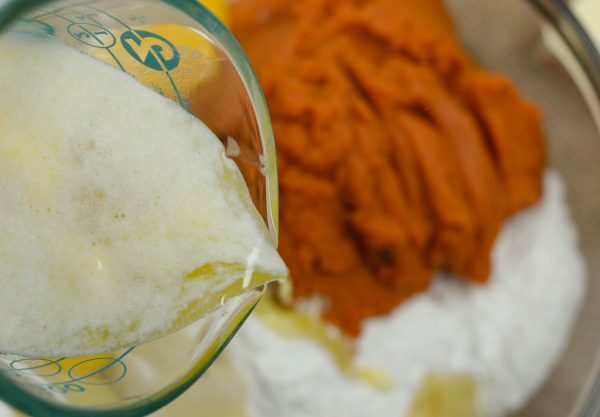 What do you need to make Gluten Free Pumpkin Pie Cupcakes? Basically you will have most of this on hand in your pantry. I typically keep canned pumpkin on stock all throughout the holidays, do you? 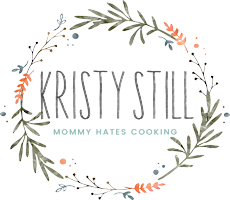 I like to save some too for after the holidays when I still want to make our Instant Pot Pumpkin Chili too. Have you found that you are more of a do it yourself person or do you like a little help too? I think as I’ve gotten older I enjoy doing more things myself, but I do think a little help is nice every now and then too. What do you think? I’ll add to that either way is perfectly fine, I find it’s more personal preference than anything else and it’s wonderful either way! I have my desserts down for Thanksgiving so it’s back to planning the main meal outside of the turkey and ham. It never fails, I always plan desserts first. What are some of your favorite foods for Thanksgiving? I’d love to hear them! 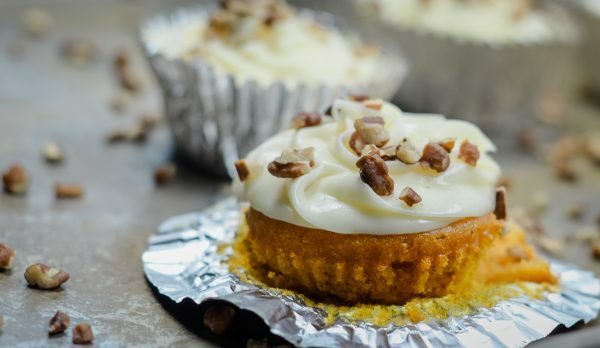 Enjoy these Gluten Free Pumpkin Pie Cupcakes! Remember to find out what your Holiday Style is by taking this Quiz! 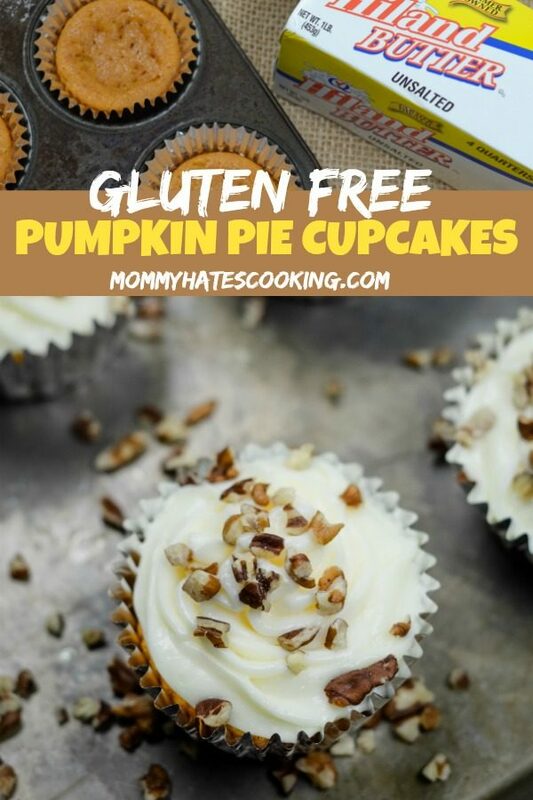 Make a tasty treat for the holidays with Gluten Free Pumpkin Pie Cupcakes! 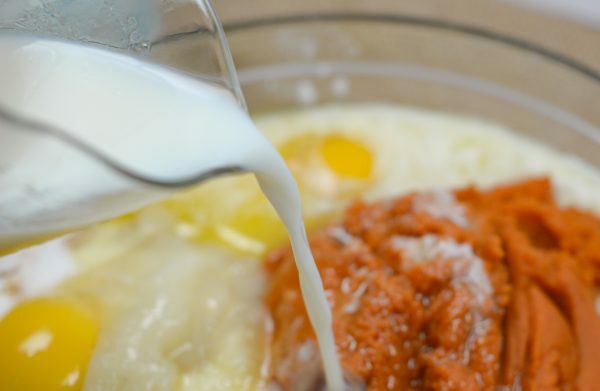 In a mixer, mix together the pumpkin, eggs, milk, sugar, and spices. Add in the cake mix and melted butter. Grease each cupcake liner, and pour in the batter into each one, this should fill 48 cupcake liners. They will need to be almost to the top, they will not rise much. Bake at 350* for 25 minutes or until when poked with a toothpick they come out clean. Place them in the fridge for an hour to get cold. Once cold, remove and use a cake decorating tip and bag to apply the icing. Fill the bag with the icing and pipe onto each cupcake. I like to put the frosting in the fridge for a few hours too, it makes it easier to work with and not quite so quick to melt. 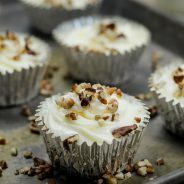 This recipe makes 48 cupcakes, great for a party!